The first prestigious reference in the Arab Real Estate market comes from Burj, the most exclusive district of Dubai. 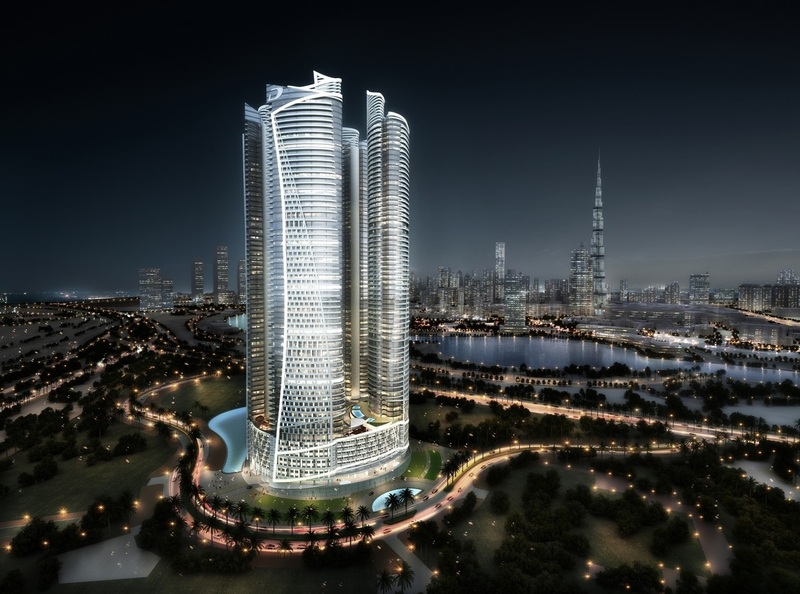 Just one year after the opening of the Middle East branch office, Oppent has been awarded the realization of an Automatic Waste System into the 4 Damac Towers by Paramount Hotels and Resorts. 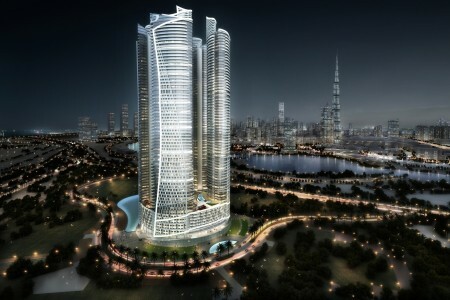 In a green area of more than 2 square kilometers home of the tallest skyscraper of the world, Burj Khalifa, the historical movie company found the ideal set for its majestic residential complex. The buildings will house 1,200 luxury flats in Hollywood-style and several high-level facilities such as the first Hotel and the first Residence of the American brand. The construction works of the towers are already under way and they will be completed by 2016. Automatic Waste System is an example of technology and sustainability and it will offer to the 2,000 residents the best comfort in waste collection operations, assuring hygiene, efficiency in separate waste collection, low power consumption and low noise emissions.